You are currently browsing the archive for the FOR STARS category. HUSH Records has announced that the former ‘for Stars’ front man Carlos Forster releases his first solo album “Family Trees,” recorded with M Ward as producer / collaborator, the album will be released on July 19th. 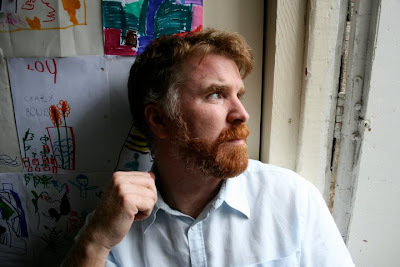 Pre-order is available, here. 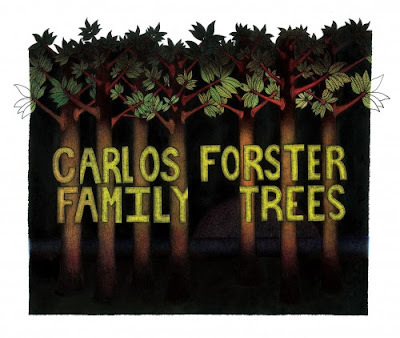 HUSH Records has announced that the former ‘for Stars’ front man Carlos Forster releases album “Family Trees” with M Ward as producer and collaborator, featuring Rachel Blumberg and Jonathan Richman as guests, the album will be released on July 19th. Read more from HUSH, here.